What scheme have you cooked up for us this time Anna? For the Fire Emblem fans reading this, we have a good news/bad news situation. 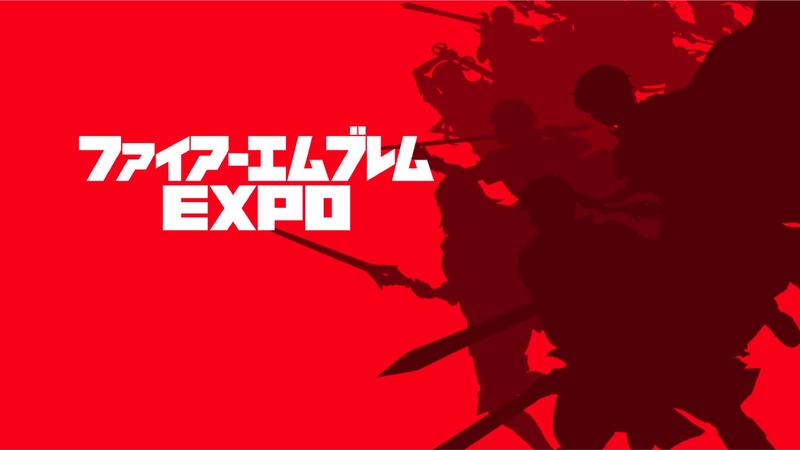 The good news is the series you know and love is going to be getting an Expo, but the bad news is, the Expo is taking place in Japan at the Zepp Tokyo venue, on May 4, 2019. To tie in with the expo, Intelligent Systems have created a new website, which you can access by clicking here.